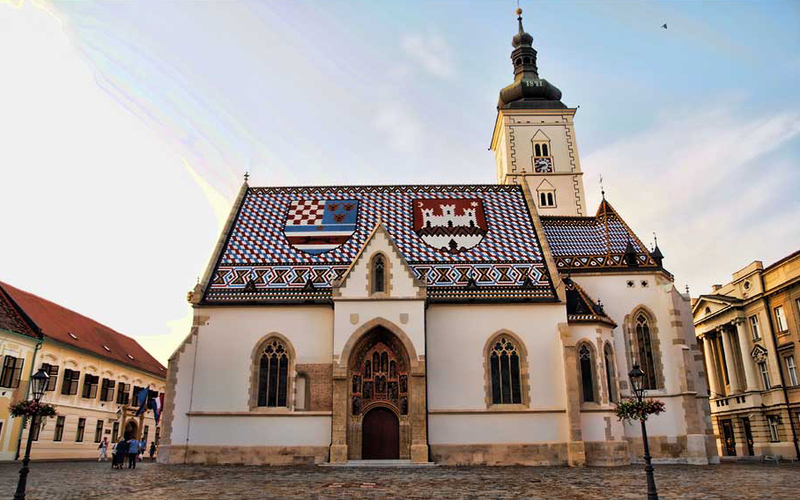 Zagreb is an old town with a young soul. This small metropolis is made for strolling the streets, drinking coffee in the permanently full cafes, popping into museums and galleries and enjoying the theatres, concerts and cinema. 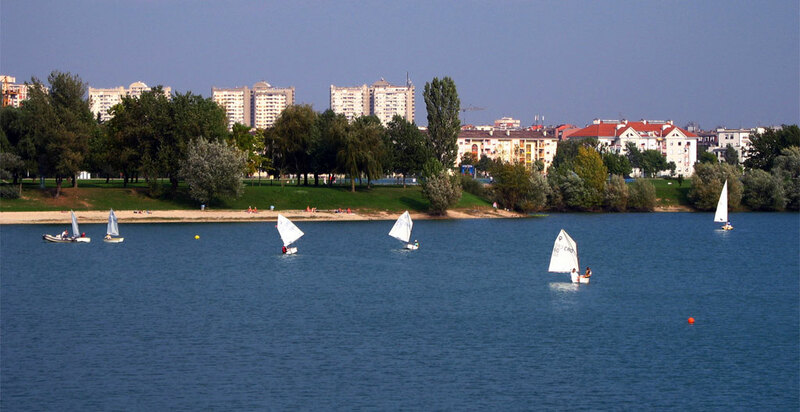 It’s a year-round outdoor city: in spring and summer everyone scurries to Jarun Lake in the southwest to swim, sail or dance the night away at lakeside discos while in autumn and winter Zagrebers go skiing at Mt Medvednica (only a tram ride away) or hiking in nearby Samobor. Trams are the best way to get around Zagreb – a service even runs at night although it’s reduced. 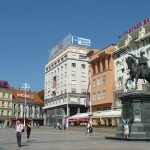 There are 15 routes in Zagreb, and many stop either at Trg bana Jelačića (the main square) or at the main train station. You can buy tickets at kiosks, ZET (Zagreb Electrical Tram) stores or from drivers inside trams. Tickets are 10 kunas (15 kunas for night trams) and they are valid for 90 minutes. It is also possible to buy a daily ticket for 30 kunas. Once you board the tram you must remember to validate your card in the machine. ZET also holds Zagreb bus lines. Ticket prices are same as the tram tickets. Here you can find a map of all day and night trams. With just a little extra money taking a taxi can be a good alternative to trams. There are a couple of taxi services in Zagreb. One of them is EKO Taxi which stands out with its quality service. Starting price is 8,80 kunas. Every additional kilometer is 6 kunas. The contact number is+38511414. The official currency of Croatia is the Croatian kuna. ATMs and exchange offices can be found at the bus and train stations and the airport as well as at numerous locations around town. There are banks in the train and bus stations that accept traveler’s cheques. 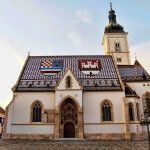 The acceptance of credit cards like Visa, MasterCard, American Express along with Maestro (EC cash) is high in Croatia. One Euro is valued at about 7,7 kunas and one dollar 6,6 kunas. 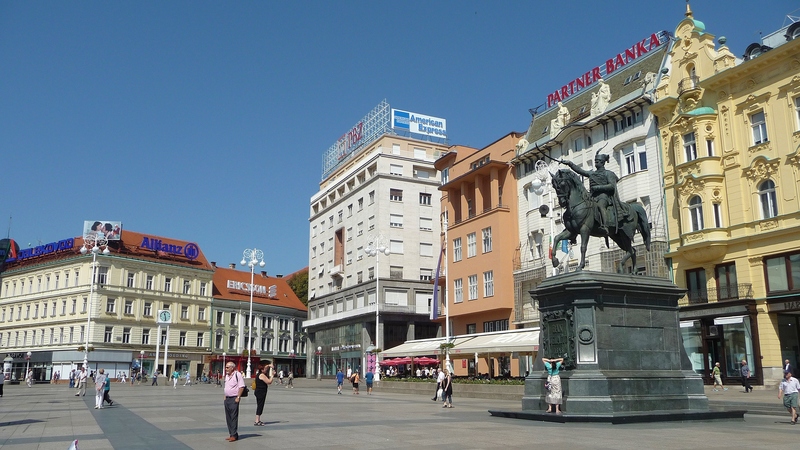 If you want to relax and drink coffee in Zagreb center during the day you should sit in one of the many terrace bars on Cvjetni square like a Croat. Walk around the main Jelačić square, ride the funicular to visit the beautiful Upper Town and enjoy the wonderful view of Zagreb. If you’re in a party mood, there are a lot of clubs and bars in Tkalčićeva street right above the Jelačić square. 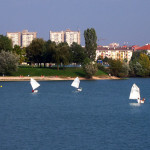 A lot of great clubs can also be found near the Jarun lake and around Jelačić square. Nature lovers will enjoy a stroll around the big Maksimir park, Jarun lake, Bundek or even a bit of hiking on Sljeme. 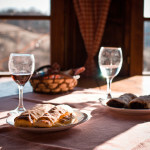 Croatia is well known for its delicious food. There are a lot of lovely restaurants serving traditional food in the city centre. 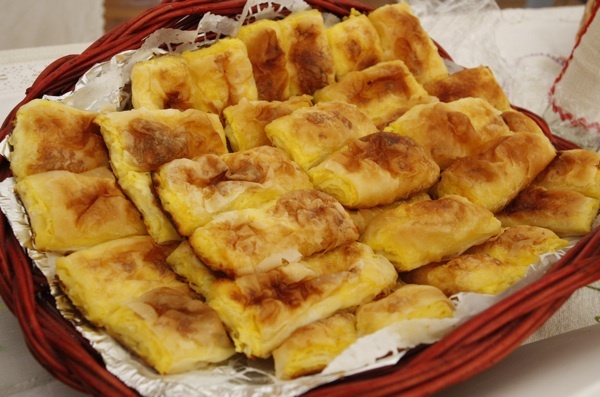 When in Zagreb, be sure to try traditional Štrukla in La Štruk restaurant or one of the best burek in town on Dolac market (just on the right of the stairs). 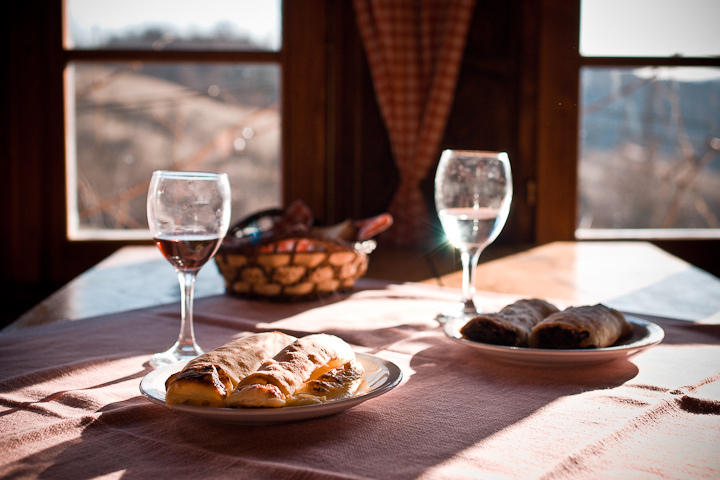 If you’re more into grilled meat, try ćevapčići or pljeskavica- a couple of grill places can also be found on Dolac! 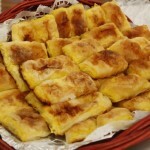 If you want a quick bite, you can also visit some of Croatia’s bakeries Dubravica, Mlinar or PanPek which offer delicious pastry. Chocolate and cake lovers will be amazed with great desserts in Vincek and Millenium. Regarding the drinks, various rakijas and tasty Croatian draft beers in Pivnica Medvedgrad on Tkalčićeva street are a must try, where they also serve fantastic pizzas (try the yummie veggie pizza, some say its the best in town). If you prefer bottled beer, we suggest Ožujsko, Karlovačko or the dark Tomislav beer. The best option to use mobile internet while in Croatia is to buy a SIM card at a gas station, a kiosk, some convenient stores or a general mobile phone and technology store. The data packages in Croatia are both cheap and generous and the 4G coverage is excellent. Main networks are Vipnet, T-mobile, Tele2, Tomato and BonBon. Free Wifi is available almost everywhere. In cafes or restaurants just ask the waiter for a password or look on your bill.